I am back from a summer sabbatical, it feels good to write with a purpose again, and this time it’s about investing in challenger banks. I have written before about various challenges facing startups that try to overhaul banking – from customer acquisition to business model. The focus of this post is about getting funded – how would an entrepreneur convince other people that a “challenger bank” is a good business to invest in? The number one hurdle, by far, is that “banking” is complicated, requires years of study and experience, and few people have a comprehensive view of the business model of modern banks. Reading and listening to experts talking about challenger banks (and fintech for that matter) reminds me of the old joke about blindfolded scientists describing an elephant. Current and savings accounts seem like a narrow field, and it is nevertheless a complex business by itself. Same goes for loans, credit cards, mortgages, investing, and so on. 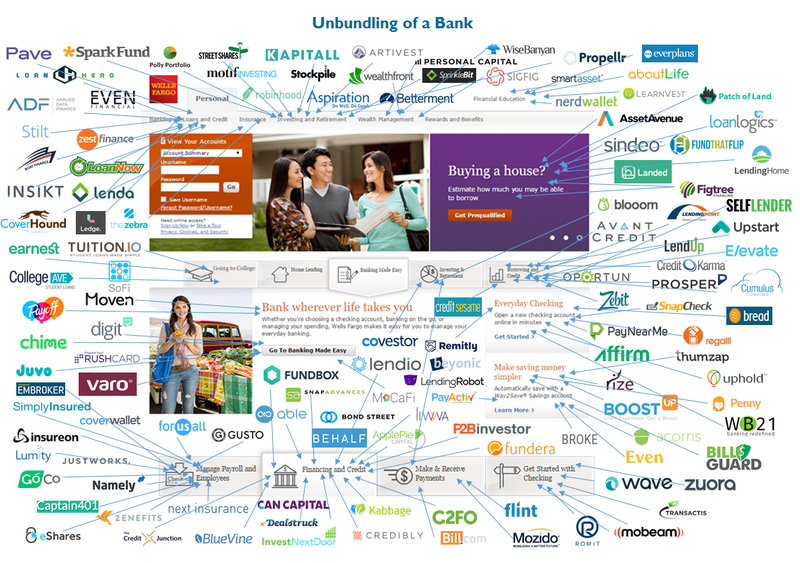 There are good graphics mapping the “business of a bank” to hundreds of startups, each attacking one small slice of “banking”. This one courtesy of CB Insights. Most “challenger banks” are really one (very) small business that almost looks like a bank, if you do not look too close. 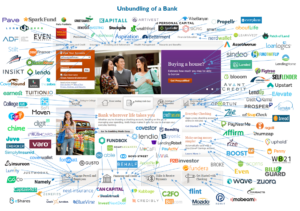 And now try to explain that to investors that may have experience being a customer of a bank, even (very few of them) being involved in a financial services/bank department (aka “line of business”) – and the disconnect is huge. The Internet has brought a lot of businesses to the forefront that are easy to understand – can you explain what Amazon or Uber are doing? See? – but banking is not one of them. Even the intellectually curious, the avid readers among the investors class, are not versed on fractional banking, credit scoring, savings account business model, and so on. The entrepreneur is left to spending hours and days explaining her business model, just to end up with questions about “clicks” and/or blank stares. 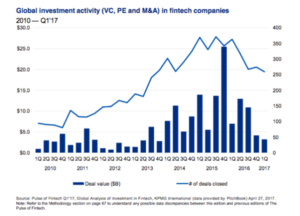 There are fintech investors that know banking – but most are corporate VCs that have a mandate to invest in businesses that help the funding corporation, not one that attacks it. The second major problem is that a challenger bank cannot be built with a small investment. 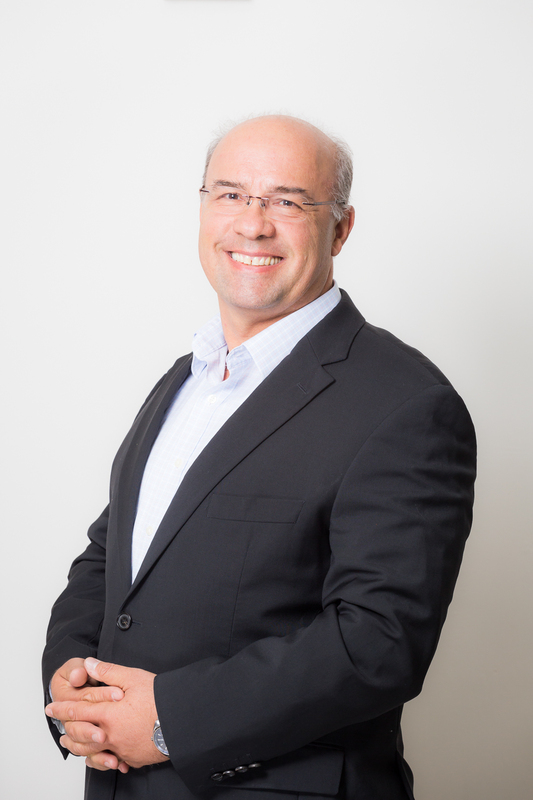 Well known success stories like Amazon, Google, Facebook – they all developed new business models, did not attack and replace existing businesses. While advertising dollars migrated from traditional media to the new players, the business model was brand new and innovative. A challenger bank has the advantage of being built from scratch in the 21st century, with the latest technology – cloud, mobile, big data, AI – and no legacy around its ankles. But there is no new business model – which means that growth requires patience and lots of money. This is not a business where investors can place $2 million and expect huge returns in two years. 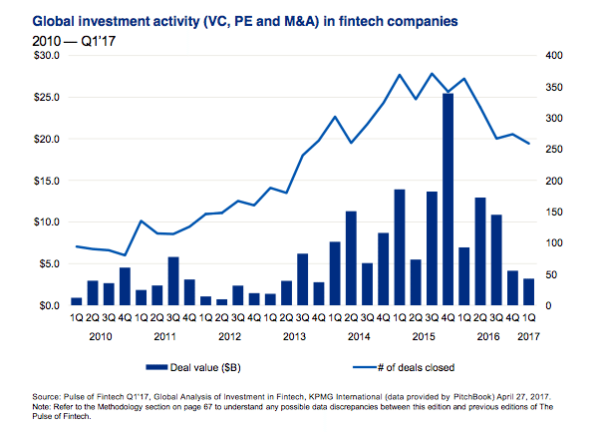 You know, like an AR/VR headset company… There is a gap here between the VC investor community expecting quick huge successes (not going to happen with fintechs) and the PE (private equity) community that understands fintechs better but assesses all of them as being “too early”. Of course, it takes money to get to the stage of being PE-investable, and there is a missing group of investors that could bridge the gap we are seeing. Two answers. One is many investments are niche, smart companies focused on one slice of the banking business. Easier to understand, easier to fund. Two is my own experience and limitations. I am (mostly) an analytical person and always talk honestly about the startups that I know – as an investor or as an executive. It seems obvious that the largest investments at the highest valuations go to the most extravagant claims. Entrepreneurs, choose your path. Investors, do your due diligence. You have been warned.